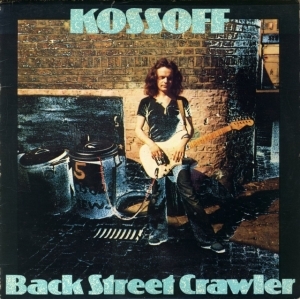 Paul Kossoff’s Back Street Crawler was released in November 1973. The third track, Time Away, is an impromptu jam between John and Kossoff that resulted from a studio session to record John’s single release of May You Never on 19th November 1971 at Island Records Basing Street Studios. The full 18 minute version of Time Away was subsequently released on the Free Boxed Set – Songs Of Yesterday.